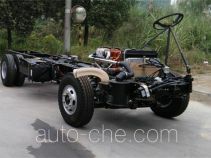 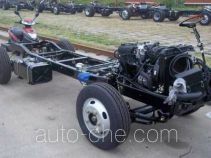 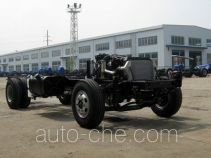 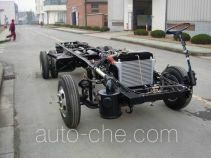 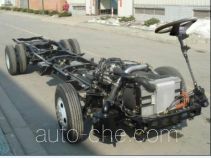 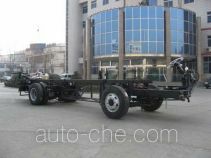 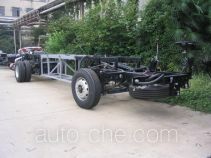 JAC bus chassis HFC6832KY2V (batch #289) is made in China by Anhui Jianghuai Automobile Co., Ltd. (JAC). 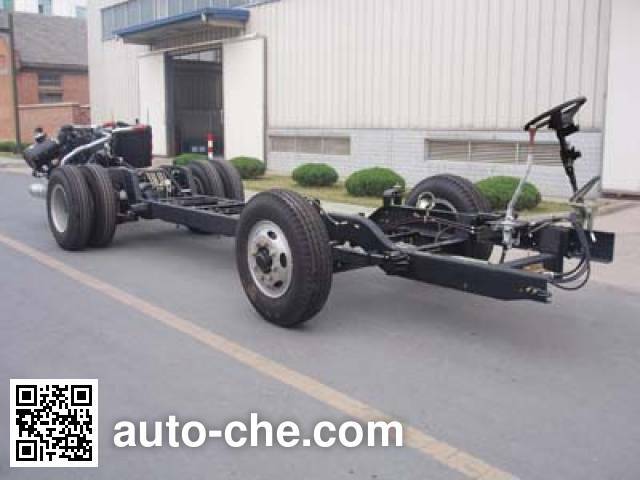 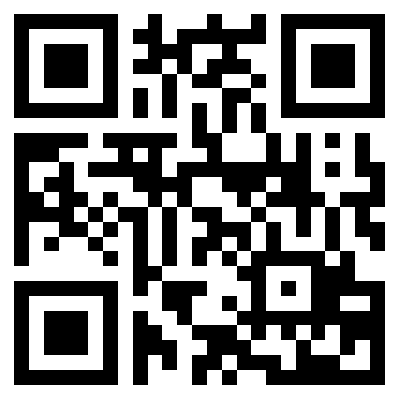 The company is located in Hefei, in Anhui Province, China. 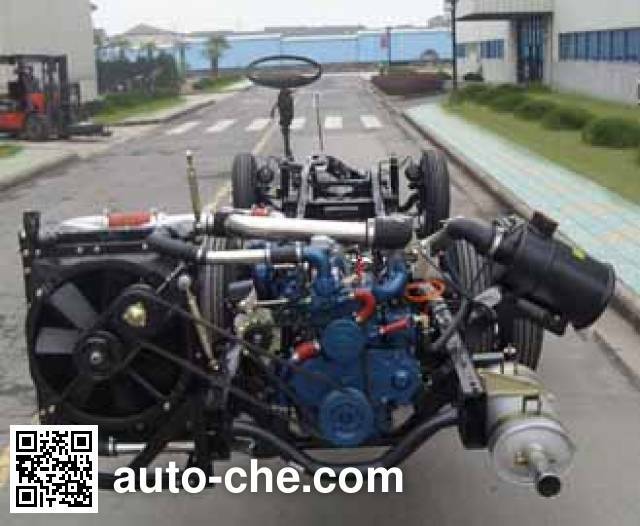 1 YC4EG185-50 4730 cc 4.7 L 289 cu in 136 kW 185 hp Guangxi Yuchai Machinery Co., Ltd.